Create an online store in minutes using AbcSubmit website builder software. With AbcSubmit you can start creating and customizing your product catalog from free plan. 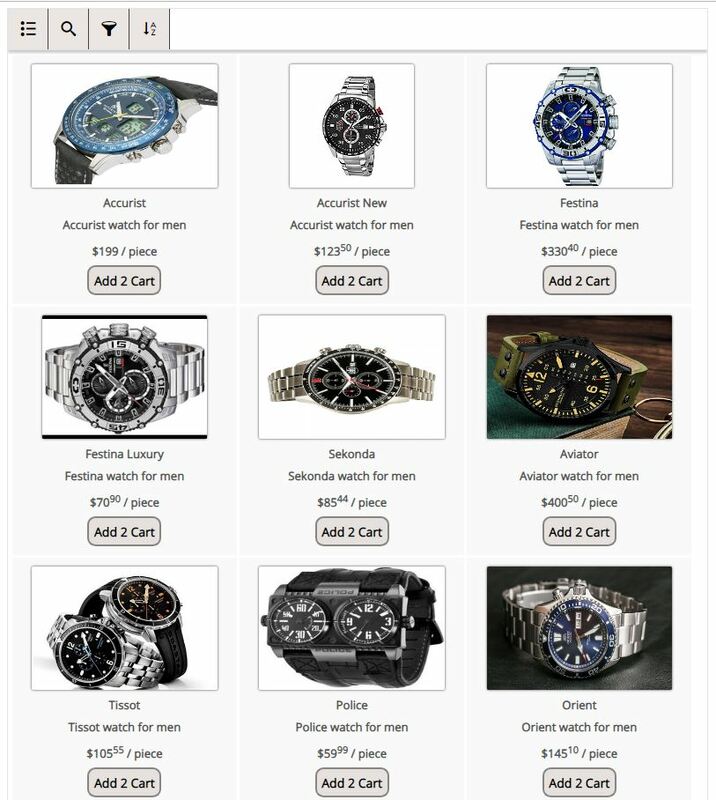 Sell item online today with no costs.